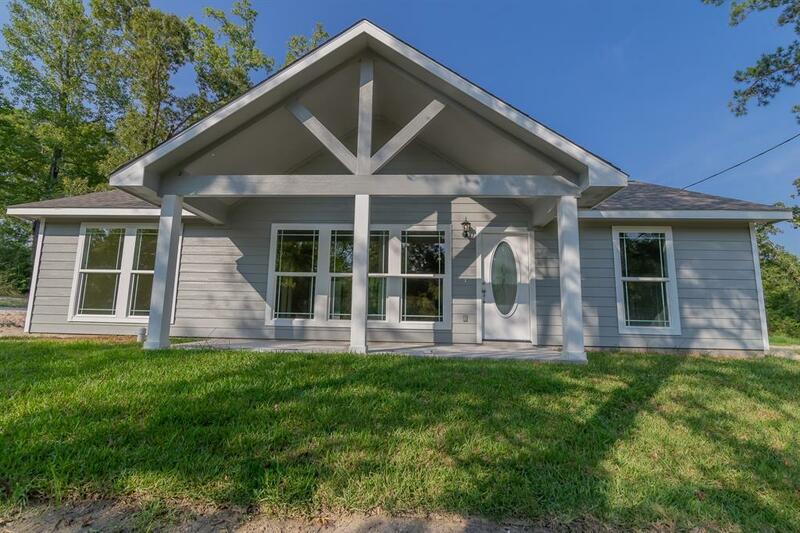 BRAND NEW 3Bed/2Bath home on secluded cul-de-sac! 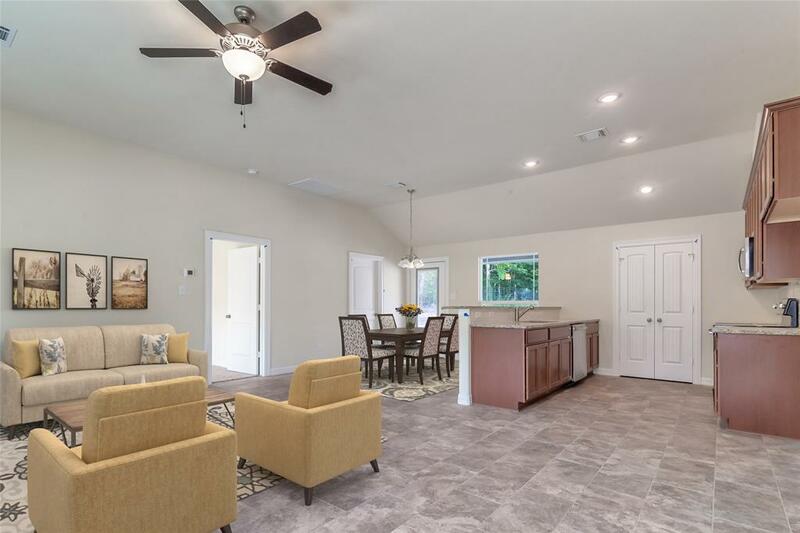 Great natural light with open concept, Granite throughout the home and Stainless Steel Appliances! 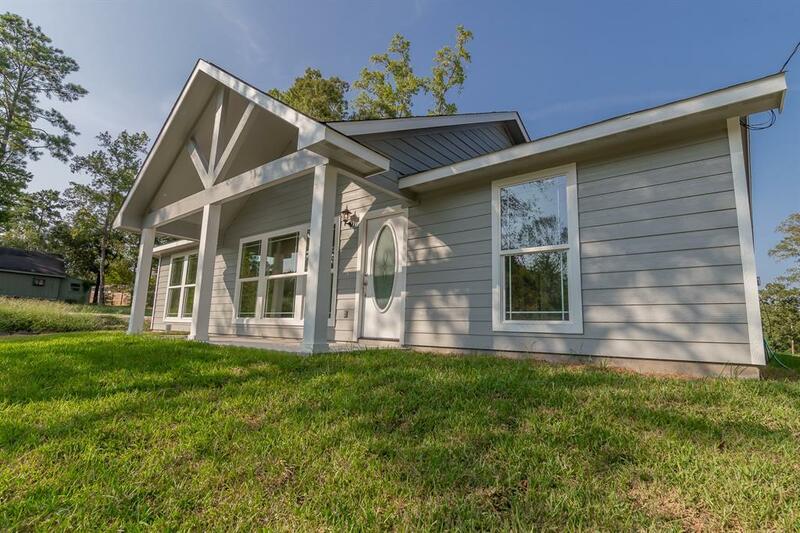 This home is gorgeous and ready for it's first family! 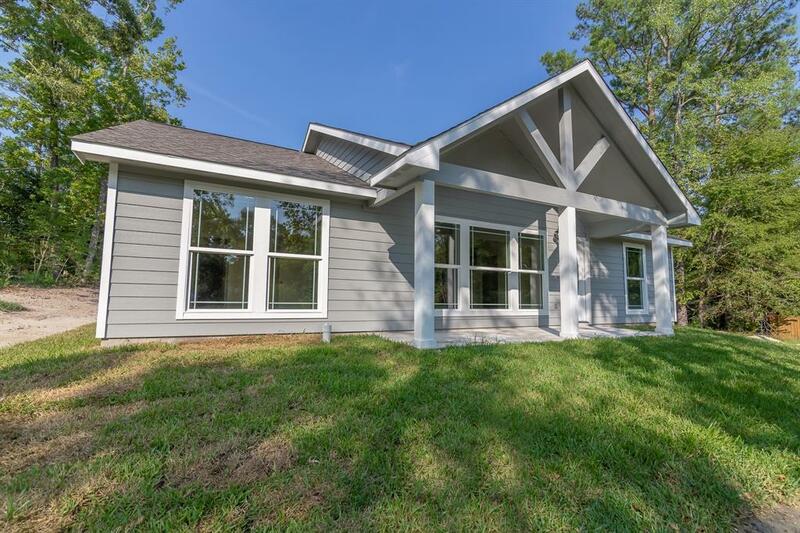 Builder's Warranty and LOW TAXES! !